Calgary Horror Con Show Exclusive!!! 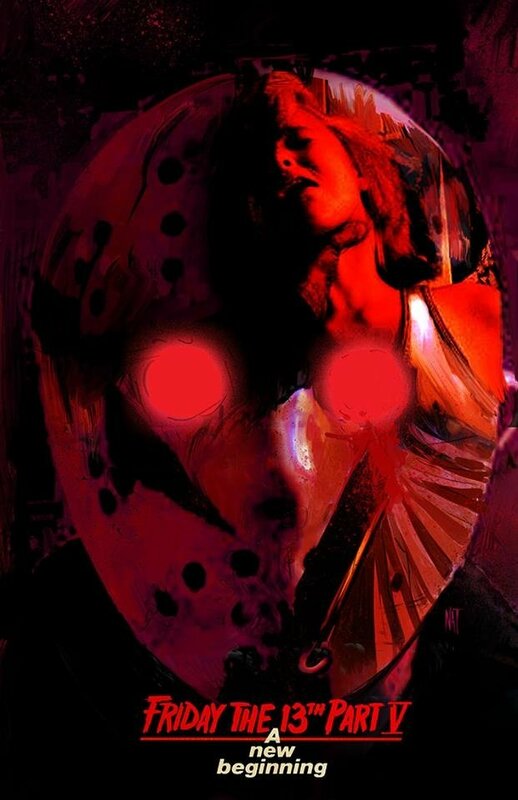 Limited Edition Art Print of Violet's Kill in Friday the 13th Part V. Created by Nat Jones. Signed by actress Tiffany Helm (Violet) and Nat Jones. Available at Tiffany Helm's or Nat Jones' tables.